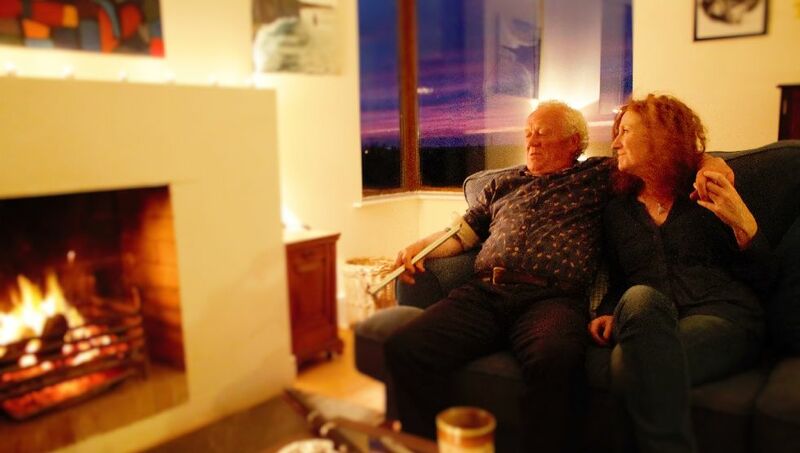 Christy Barry and his partner Sheila have entertained friends and musicians at their home for many years, sitting around the fire playing music and telling stories. 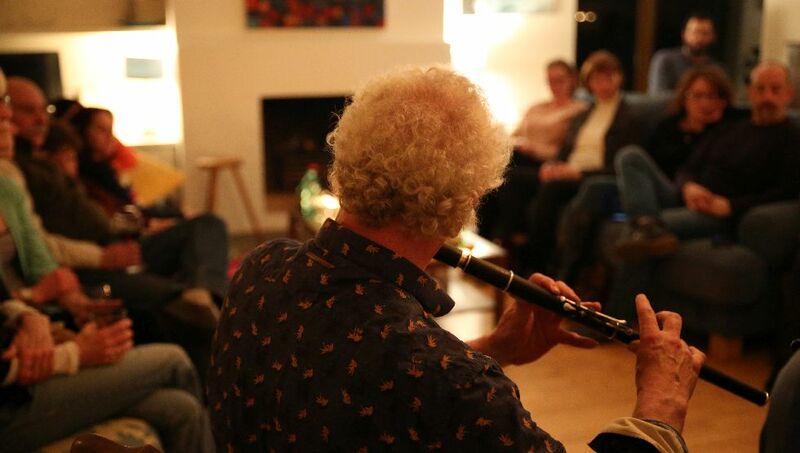 Although the pub sessions are extremely popular they realised that many of their visitors preferred to listen to traditional music in the intimate environment of their home. As a result of this they decided to open up their atmospheric home to visitors so they can experience local Irish music in the relaxed surroundings of their home. 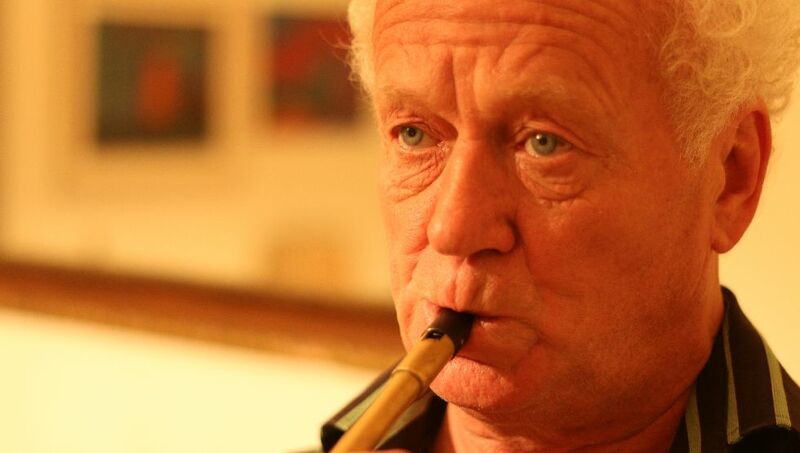 Christy talks and discusses the history of traditional Irish music and plays great tunes together with his friend James Devitt. Visitors can enjoy the experience of visiting a local home, enjoying local company and listening to a good traditional music session around the fire. Sheila is an artist and her works surround the rooms in the house creating a truly art home atmosphere. Christy is always joined by another musician, usually his friend James Devitt who plays fiddle. They play various types of traditional irish tunes and between each sets Christy tells stories about the tunes they are playing but also shares memories of his own life, the music and pub scene in Doolin, the old days and irish music in general. Sheila and Christy create an intimate atmosphere in which the guests are taking an active part by asking questions or even singing a song or sharing a story. Throughout the course of the evening, Sheila and Christy will also offer you a glass of wine and delicious local delicacies such as Burren Smokehouse smoked salmon and various irish artisan cheeses on crackers. 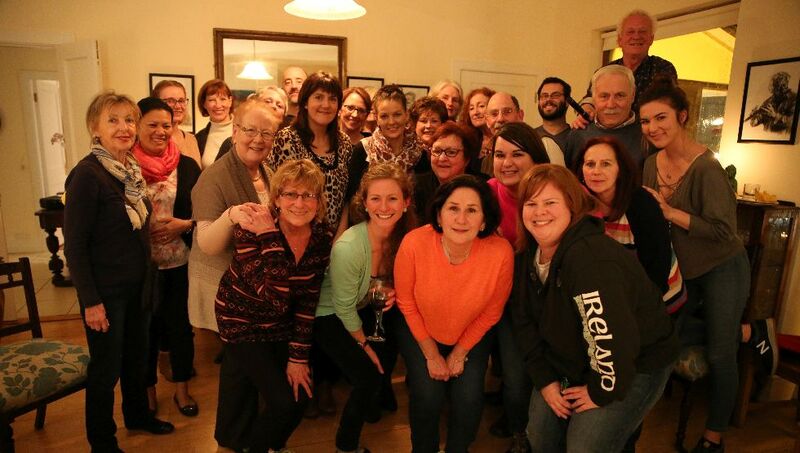 Music, stories, laughter, local food and the irish welcome are the ingredients to a evening which you will be guaranteed to enjoy !